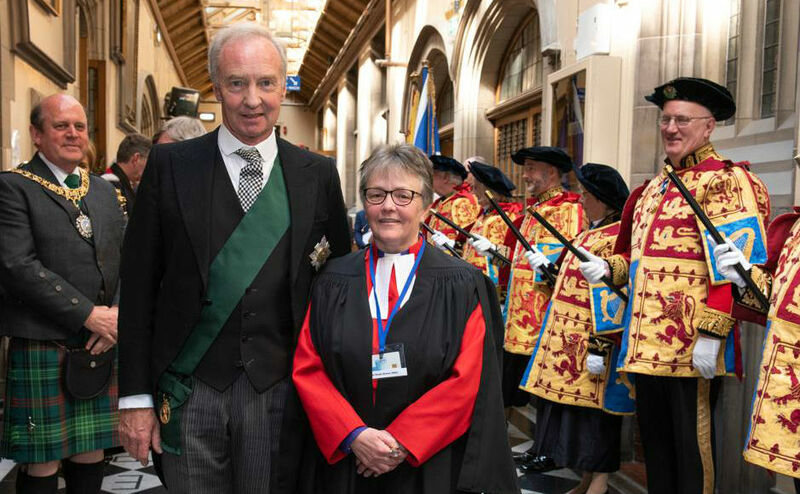 The Lord High Commissioner is the Sovereign's personal representative to the annual General Assembly of the Church of Scotland. 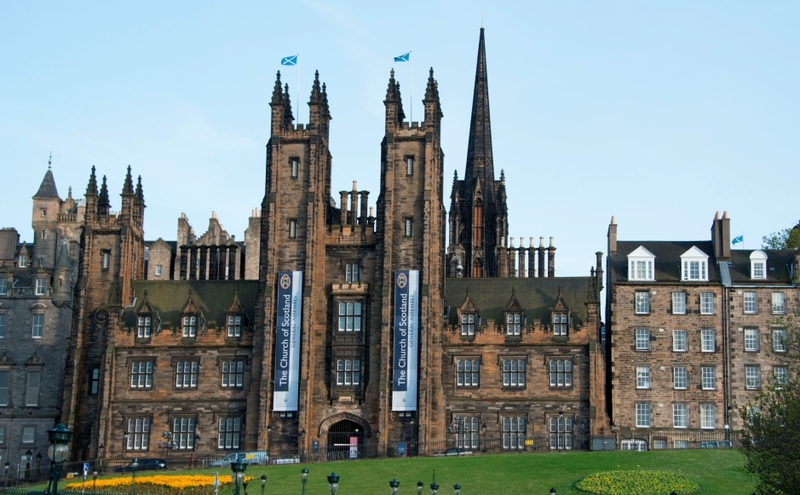 During General Assembly week from the 18-24 of May 2019, the Duke of Buchleuch will attend on behalf of the Sovereign. He will make the opening and closing addresses to the Assembly, as well as carrying out official visits. 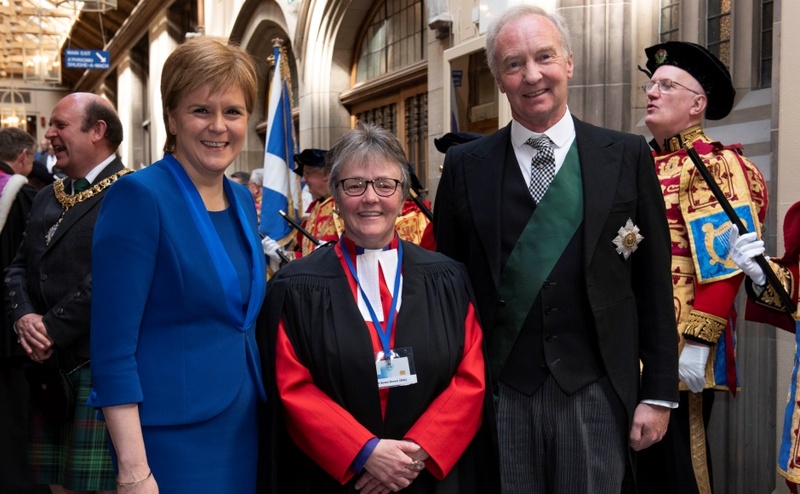 His Grace served as Lord High Commissioner in 2018, taking the opportunity to visit the Threshold youth service in Hamilton, South Lanarkshire, run by the Kirk's social care arm, CrossReach. He praised staff at the youth service who had dedicated their lives to "looking after those with constant needs in a loving Christian way" for at least 20-years.